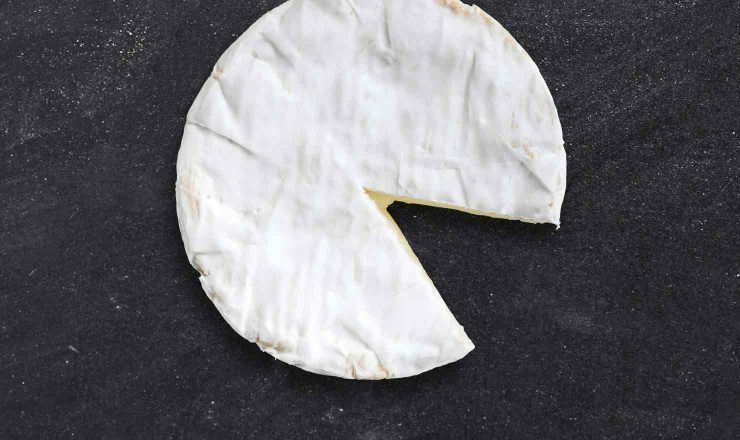 Soft-ripened cheeses are generally made with cow’s milk and can be mild, smooth and buttery to earthy and mushroomy as it ages. 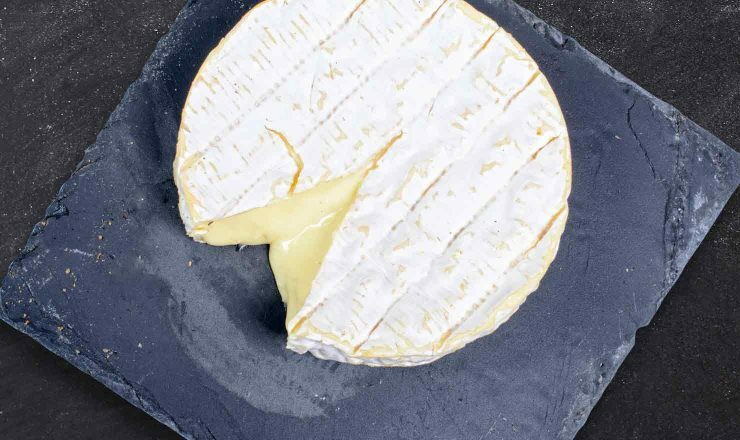 Look for a white, velvety, edible rind with a semi-soft interior. Can be flavored with ash, blue mold or peppers.